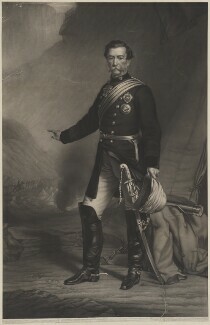 Ceylon-born Napier joined the Bengal Engineers at sixteen and served throughout the Anglo-Sikh Wars. 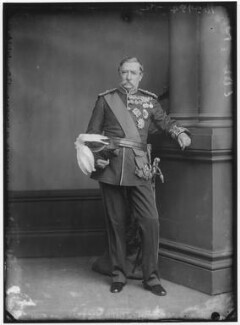 He later served in the North West Frontier District and saw action in Peshawar and Afghanistan. 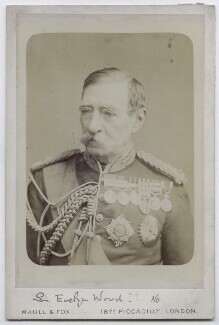 He also served during the Indian Mutiny, before commanding a division during the Second Anglo-Chinese War. 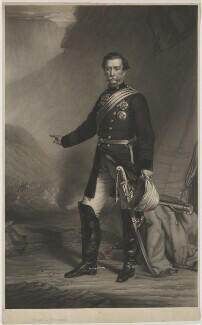 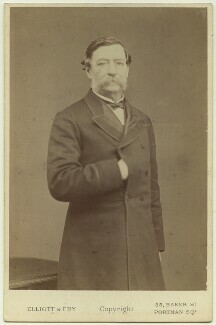 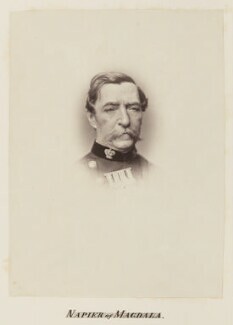 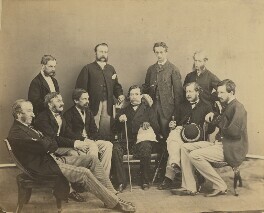 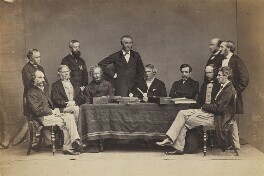 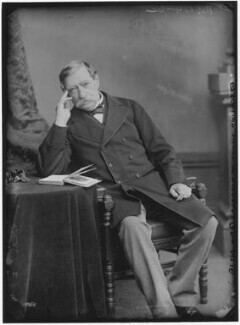 Napier achieved fame as leader of the 1868 Abyssinian expedition, which was mounted to compel the release of British prisoners held by King Theodore. 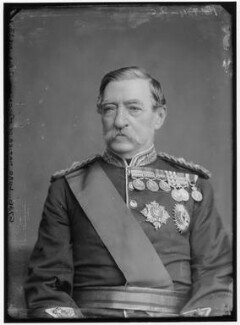 It involved crossing 400 miles of mountainous terrain lacking roads or bridges and Napier demonstrated a mastery of logistics and military administration. 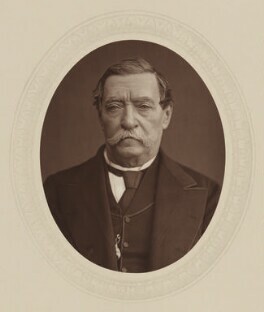 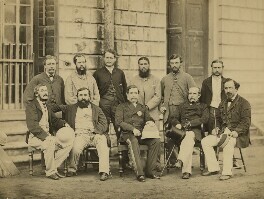 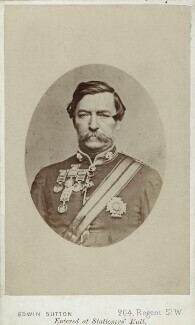 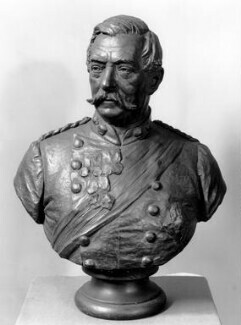 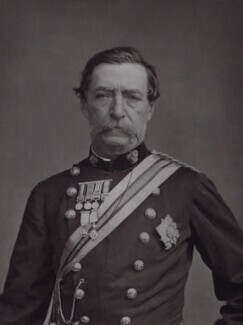 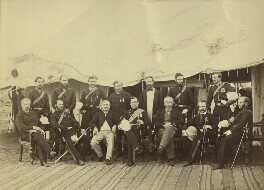 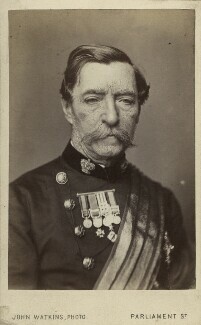 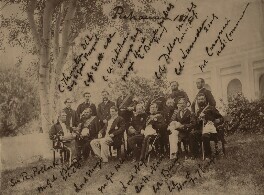 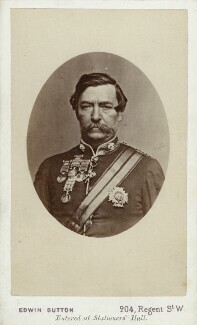 Napier was appointed commander-in-chief in India in 1870 and was promoted to field marshal in 1883.